We do admit that Siri is a very advanced voice personal assistant technology which is only available officially on the iPhone 4S. 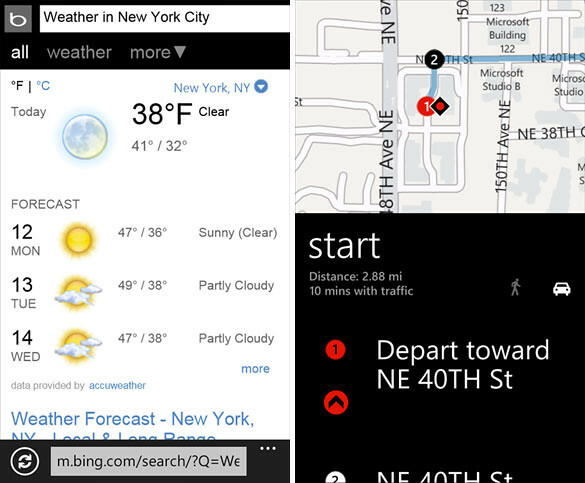 The privilidge has always been with the 4S users but if you are on Windows Phone, you can have something very similar as well. 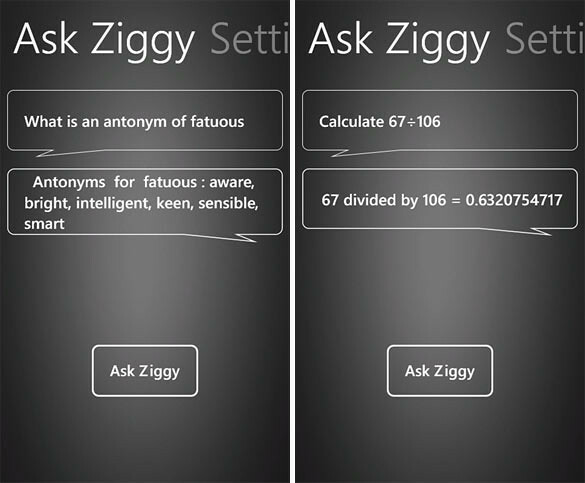 Developer Shai Leib has given Windows Phone users an option: Ask Ziggy. The new app is a free, ad-free and as far as we can tell, completely unique. Ask Ziggy is your Personal Assistant that goes beyond Siri functionality. You can Call, Text, Email your contacts, Update Windows Live, Facebook, and Twitter, Get Weather, Stock Values, Flight Statuses, Get Ziggy to do Math, or ask any question you want (i.e. Who is the tallest person?) all by speaking to your phone. You can even change the voice from male to Female. The best thing about Ask Ziggy is that it is completely free! I’ve personally tried it and it works really well. Kudos to the developer for making this a Free app.. Watch the video below for a demo of Ask Ziggy.